On Saturday May 31st, WagonWheel Presents… will be joined by Big Convoy at Shakespeares as they launch their brand new mini album The First World Problems Of Big Convoy. Returning to full band action with an all new rhythm section, the band follow up last year’s EP Life Is Easy When You Know How with their latest release. The band’s guests for the evening will be WagonWheel favourite’s The Clench and newcomer Stewis Olfo. Advance tickets priced at £3 are available from http://www.wegottickets.com/event/272615 or entry on the night will be £4. Doors open 8pm. If you would have walked into ‘The Green Room’ anytime in 2007, you could have found Mat and John playing songs and partying harder than any jobbing unsigned musicians had a right to. In 2012, with a lot of water under the bridge and whole lot of other stuff too, they finally come good on promises made and are in a band together, a year that also saw them release their self titled debut EP which was followed up with 2013′s “Life Is Easy When You Know How”. Tonight they launch the brand new mini album “The First World Problems Of Big Convoy”. The Clench deliver whiskey-fuelled, blues-swamp-funk-country rock, to put it in a not very small nutshell. 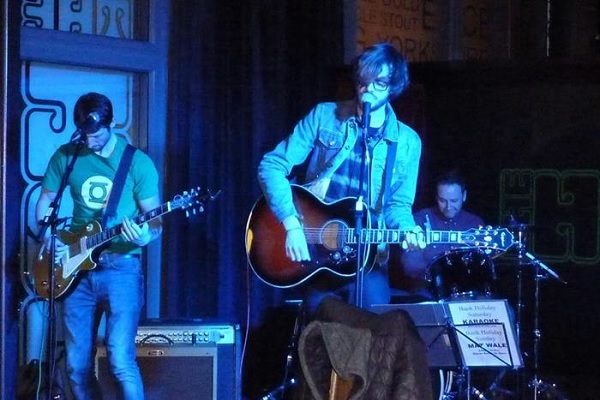 The six piece band caused a bit of a stir on the Sheffield live circuit since unleashing their debut EP ‘Pain Don’t Hurt’ which they since followed up with the acclaimed album ‘Walking In The Devils Tracks’. They aim to make ‘music to ride horses by’ and their sound conjures up images of Western desert landscapes and cowboys. They’ve recently been in the studio working on their next release. With an anagrammatical name of ‘Wisest Fool’, based on the nickname of his favourite King (James I), Stewis Olfo tells tales of history as well as of love, lust, tragedy and greed. 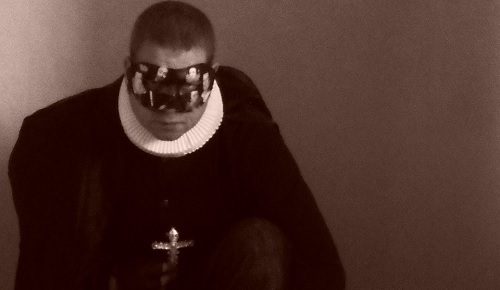 Songs about events of the 15th, 16th and 17th centuries certainly promise something a little different but are delivered with an entirely modern sound.